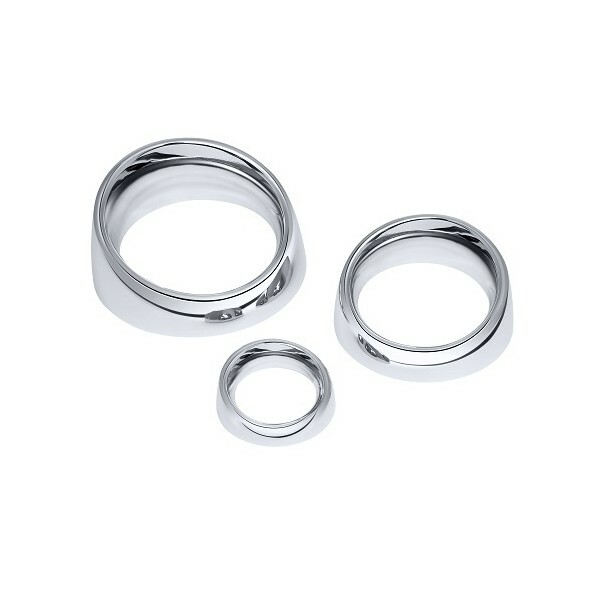 ABS Chromed Plated Bezels available in three sizes. 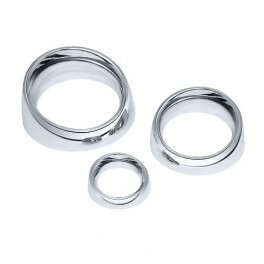 Style and function at an affordable price. Availabe in 2", 3" or 5".